Health concious people are growing in numbers greatly these days. 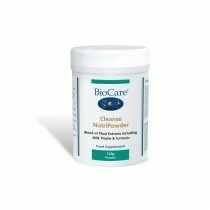 BioCare products are ar the forefront of innovation and design. Taking care of your internal organs is an important part of any health regime. 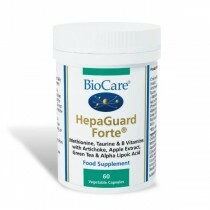 Liver and elimination formulations are designed with this in mind BioCare liver and elimination formulations at the most competitive prices on the market. From 60 to 90 capsules or even liquid form you can be sure we have just what you want. 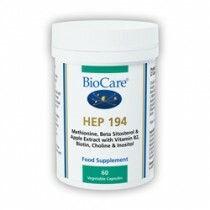 From BioCare Amino Plex to BioCare Biomer, we have the whole range.